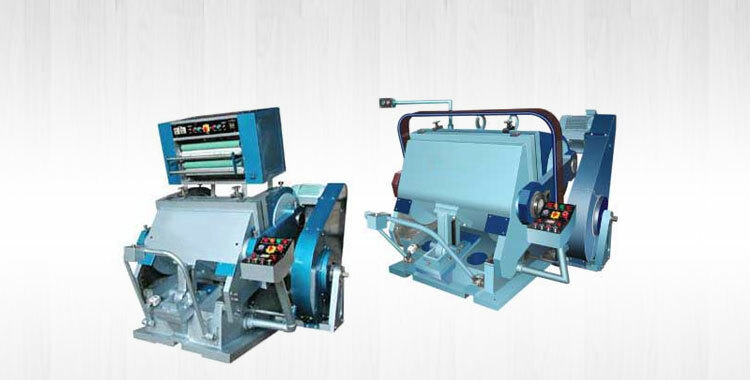 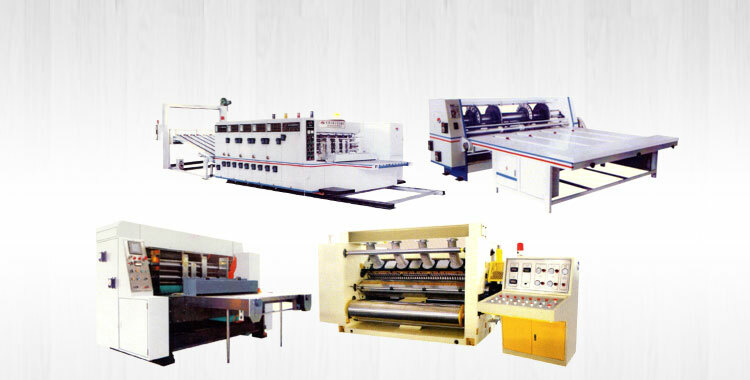 We bring forth precision engineered Flexo Printing Machine for printing paper and board. 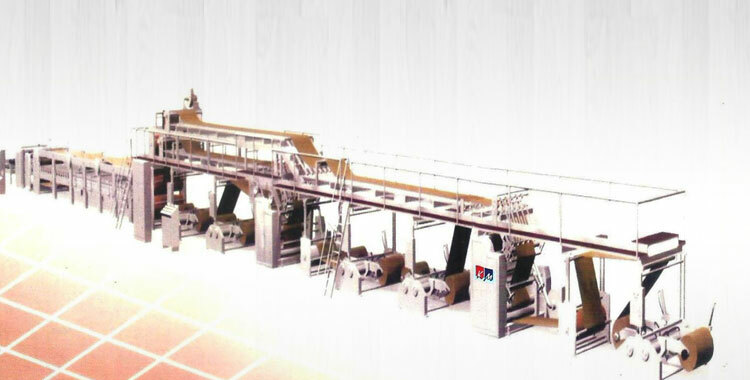 Our Flexo Printing Machine is designed with water based ink technology that ensures instant drying. 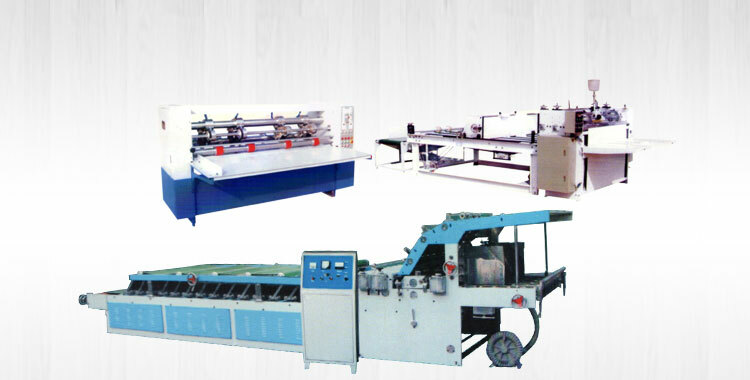 It is widely applauded for high efficiency, precise cutting, simple operation, low maintenance and high durability. 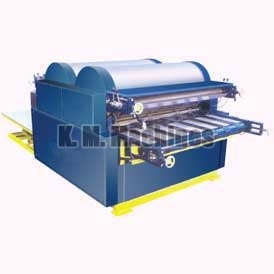 Further, Flexo Printing Machine comes in different specifications at competitive prices. 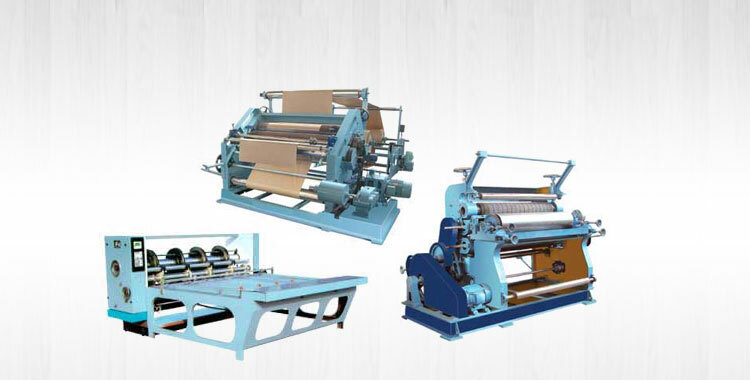 Sizes Available : 50"×75", 50"×85", 60"×85", 60"×95" and 60"×105"